Hello Everyone! 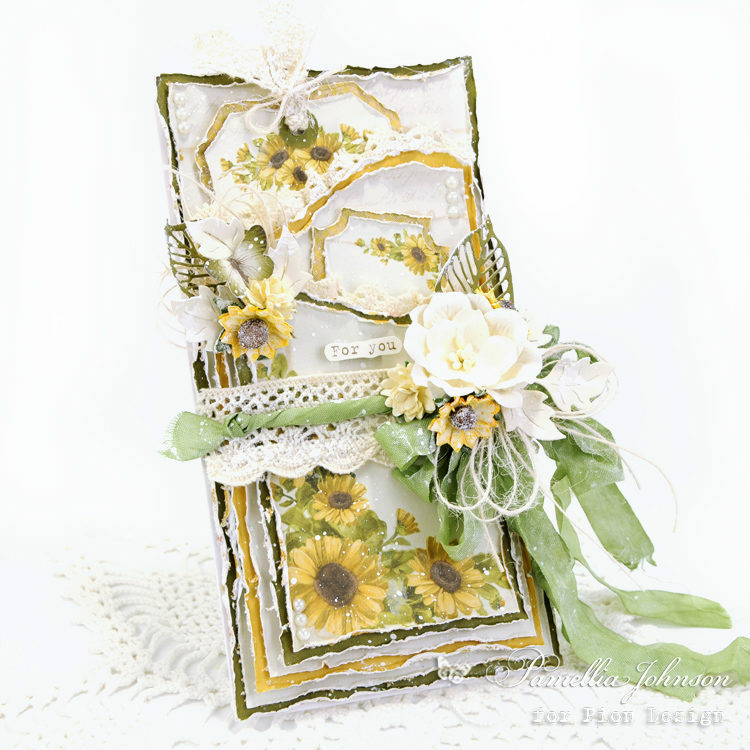 I’m excited to share with you today, my first card featuring the new Pion Design collection “Summer Falls into Autumn”! 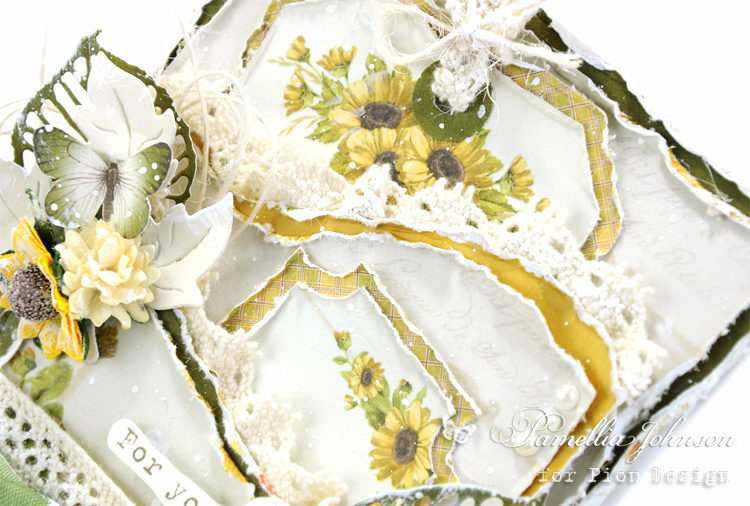 You are going to love these papers, with all the rich vintage tones and gorgeous fall images, what’s not to love! Oh Pamellia, another gorgeous creation, it’s beautiful! 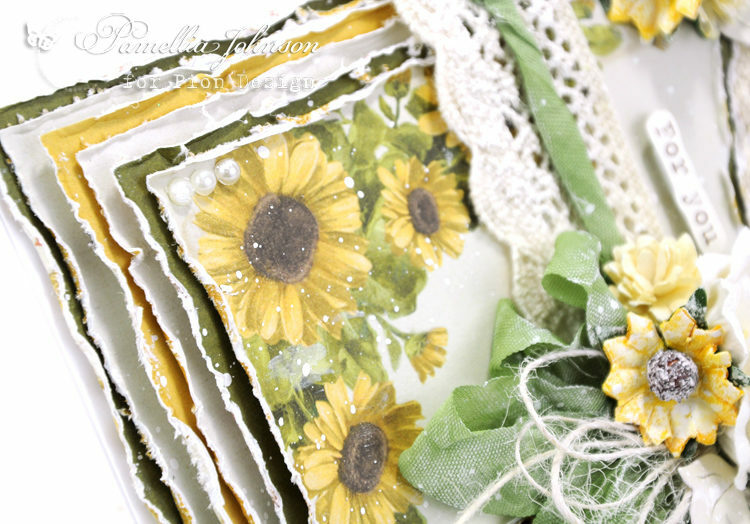 What a beautiful card with the georgeous new paper from pion design! !